Start Now, Get A Free Lawn Analysis. Plan FAQs – Have questions about our monthly plans? You never get a second chance to make a first impression, and your lawn is what everyone will notice first when they come to visit you or drive by your street. Have questions? Contact us to schedule a free yard analysis. Our Lawn Program uses 100% natural and organic ingredients. Complete fertilization of shrubs (granular and liquid applications) to help promote strong root growth and more disease-resistant plants. A certified technician will evaluate and determine your landscapes current condition and formulate a specific shrub pest program. A member of the Natural Green Lawn Spraying team will fertilize the shrubs to help promote strong root growth & develop plants that are more resistant to disease. Shrub analysis consists of a visit from a certified technician who will evaluate your shrubbery and determine its current condition. 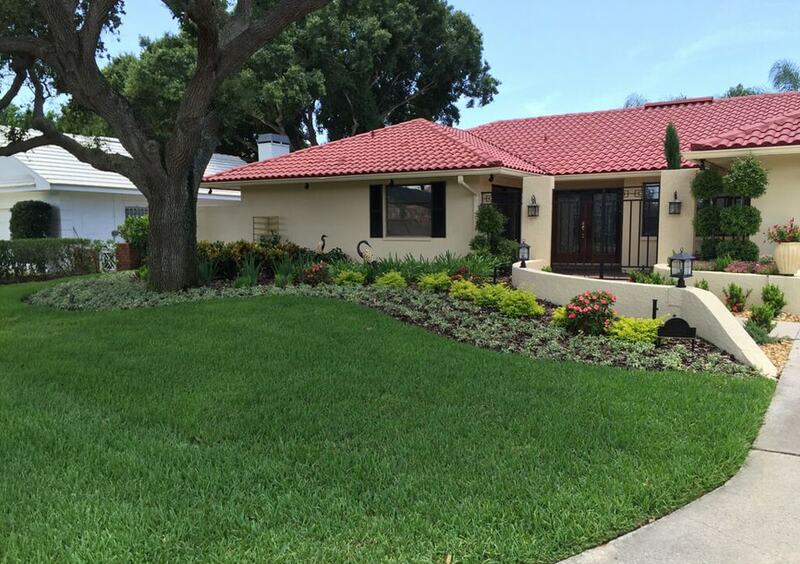 Don't neglect your shrubs or palm trees. See how you can benefit from our Palm & Shrub Program. Fantastic, fast and affordable service! Well educated and trained! The techs are just as friendly and take real pride in what they do. They are quick to explain and answer any questions. Thank you and I look forward to many years of having a beautiful yard! We’ve been using Natural Green Lawn Spraying for quite some time. Our lawn has never looked so good. Here it is, January, and we still have a lush green lawn. We hired them in June and left for a two month vacation. Arriving home in August, we were stunned to see a full blown, beautiful, lush green Florida lawn again. Natural Green brought our lawn from almost dead, to beautiful, healthy and green. 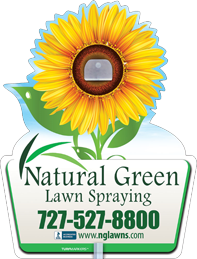 Natural Green offers an incredibly personalized lawn spraying and lawn care program for our property. They have proven to care for our lawn and gardens like we care for our children. Lol. Seriously, it is comforting for us to know that they are on top of our properties “green garden” needs. We strive to be the best organic lawn care service. Read our reviews on Google! Copyright © 2015 Natural Green Lawn Spraying. All Rights Reserved.